What’s 33ft wide, 23 tons, up to 1,000 years old and is the highlight of any trip to this beautiful corner of England? If that’s left you stumped, it’s the Major Oak – better known as Robin Hood’s tree and was voted Britain’s favourite in 2002. The magnificent oak is a must see when you visit Sherwood Forest, immortalised in the legend of Robin Hood, his merry men, Maid Marion, green tights and that. The tree provided shelter for the mythical outlaw, and when you are standing under its 92ft canopy it is simply poor form not to make a wish. 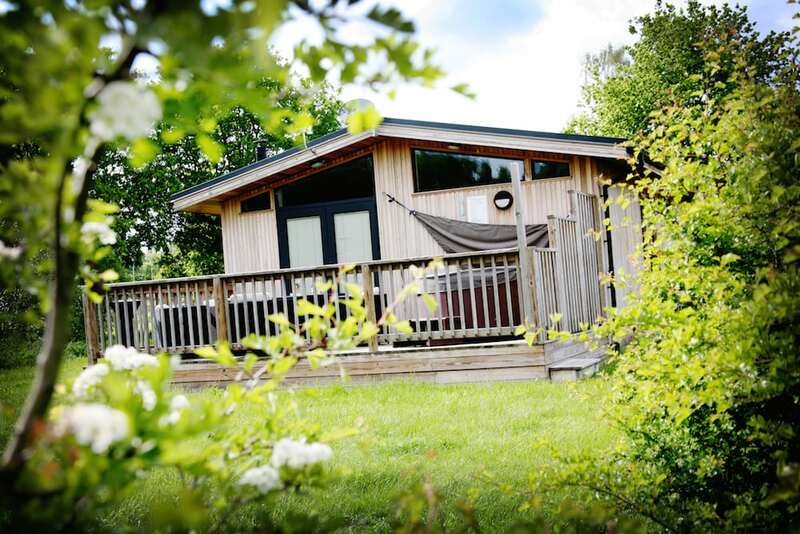 Of course you can’t tell anyone what you wish for, but you could do worse than asking for a few day’s R&R in the forest, next to the village of Edwinstowe in Nottinghamshire. The 1,045 acre wood is a national nature reserve, and we saw everything from creepy crawlies to white deer. Our base on the edge of the wood was an immaculate log cabin at the the Sherwood Hideaway, a tranquil park built on a former Army camp. We had a master bedroom with ensuite shower, double kids room, two TVs, underfloor heating and a kitchen snazzy enough for Nigella lawson to cook an omelette. But one had to venture outside for the piece de resistance – our own private hot top. Our jacuzzi faced the forest, meaning our only company for a private soak was a colony of bats – and legend has it even those deer are sometimes curious enough to come and take a peek. Under a blanket of stars, champagne flute in hand, it wasn’t a bad spot for a soak. There’s a Tesco megastore two minutes drive from the park to pick up dining in supplies, or a host of pubs which will rustle you up a filling dinner. We plumped for the Elm Tree at Elmton, where a half pheasant, steak pie and a glass of rioja was just the tonic after an afternoon’s horse riding at the Coloured Cob Riding School in Cresswell, near Worksop. Based in a farm building dating back to 1610, the centre offers rides for all ages and abilities. The surrounding areas are ideal for hacking, with woodland trekking straight from the farm and a circular route through the archaeological beauty spot of Creswell Crags. The Crags date back to the Ice Age and – just like that magnificent oak – are a must see if you visit this beautiful part of England. 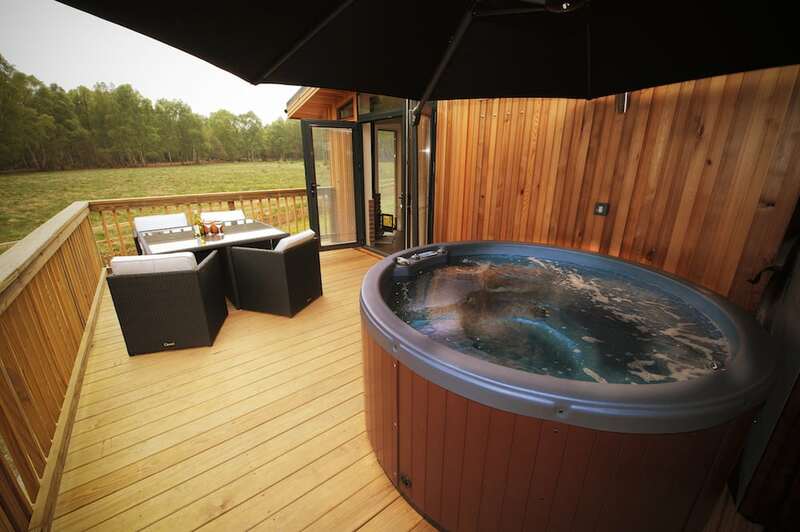 The Sherwood Hideaway is everything you would want, and so much more, from a woodland retreat. It’s a completely unique experience in an incredibly peaceful, private and perfect setting. 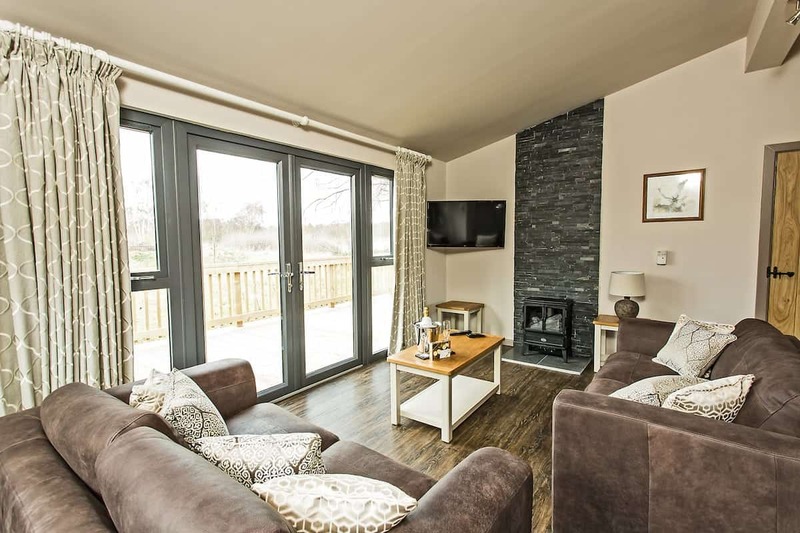 If you’re in search of escapism and an unforgettable break, or a casual activity-based holiday, either way, The Sherwood hideaway is the right place to unwind and gather your thoughts. 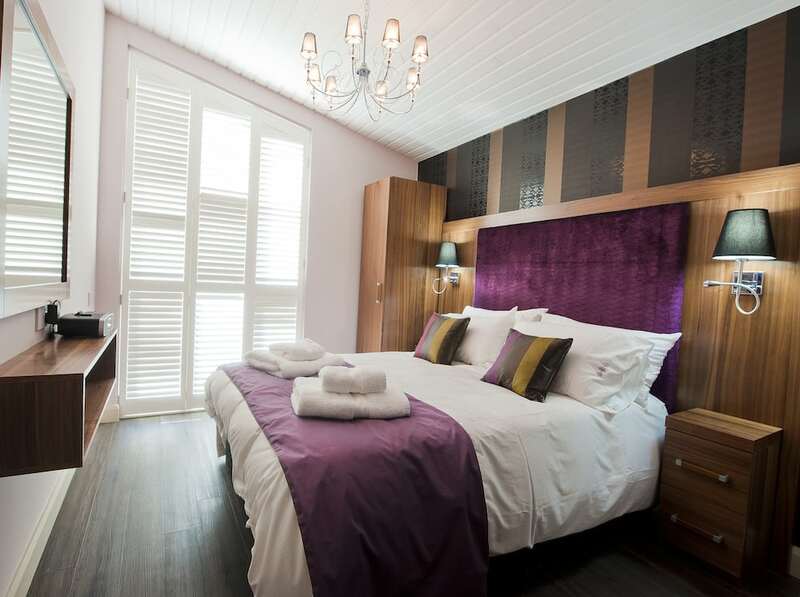 Book your break today at The Sherwood Hideaway.